So far, 2016 has proven to be a year of collecting. We’ve collected Pokémon, patches, and pins, and now KIDOLO is collecting necklaces. 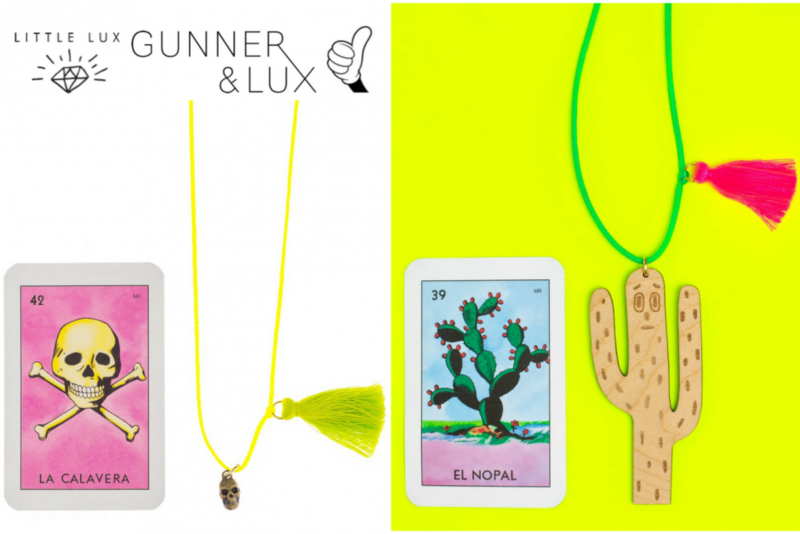 Especially the necklaces by Gunner and Lux and Little Lux. When John and his partner were expecting their daughter Riley, they realized their home lacked proper dress up attire. So John started collecting vintage jewelry. He scavenged antique stores and thrift shops to amass a collection of jewels Riley would soon adore. 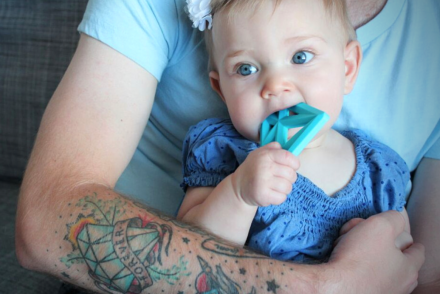 As Riley grew, so did father and daughter’s shared love of making jewelry. 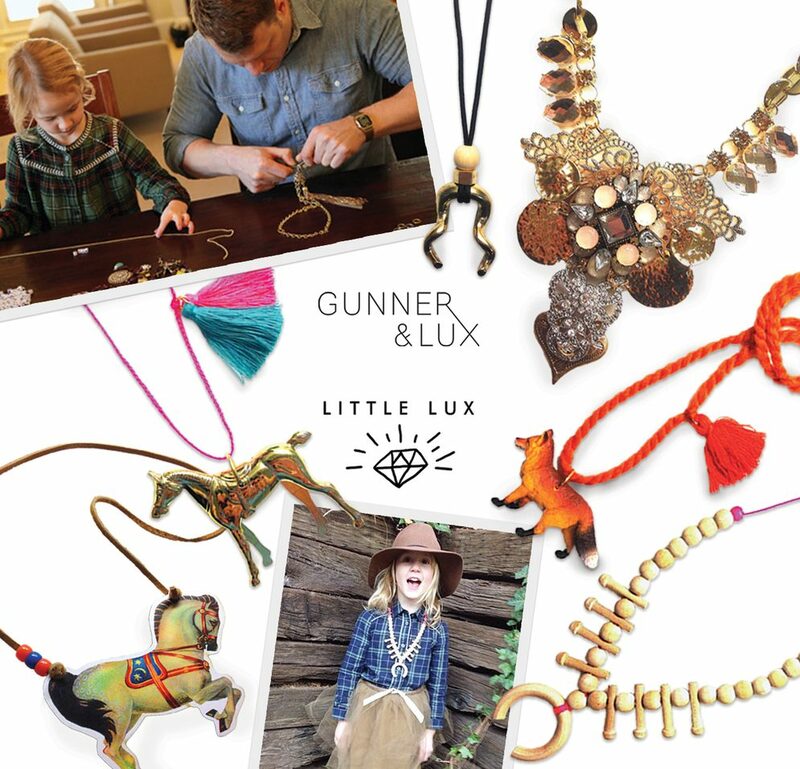 One day, Riley sat next to her dad and by the time they got up, the first Gunner and Lux necklace was made. 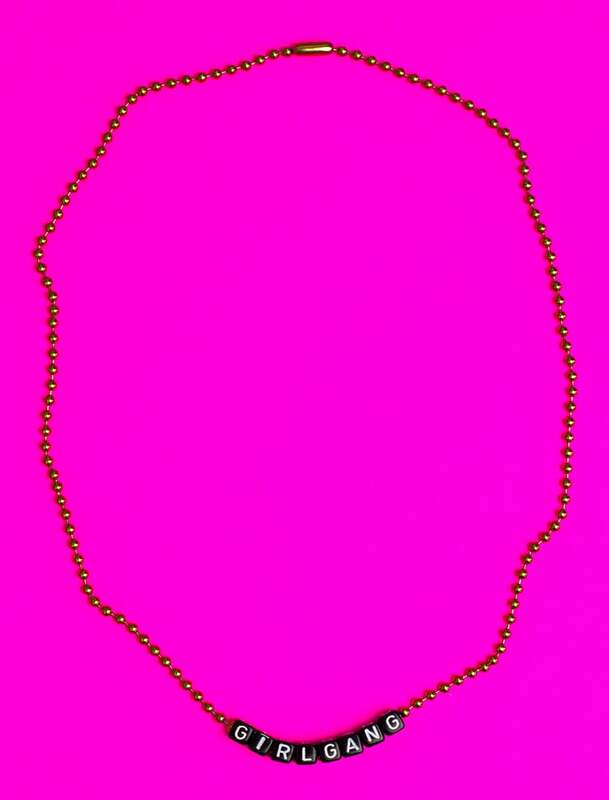 Gunner and Lux necklaces provide modern women vintage elegance. Creating necklaces together helped develop Riley’s fine motor skills. Soon she was tying knots, using pliers, and threading charms together to create her own line of kids jewelry. 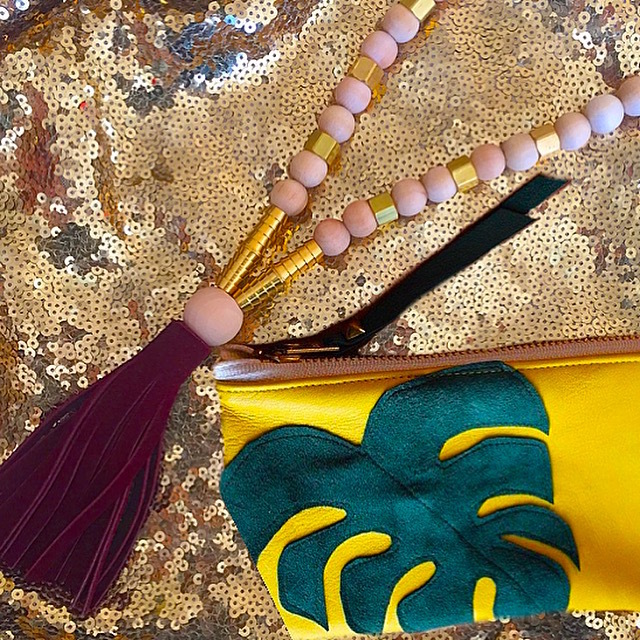 They aptly named this collection of necklaces Little Lux. 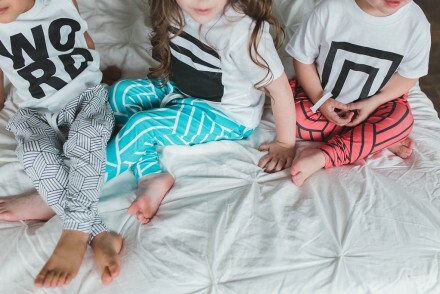 Inspired by neon colors, adventures outside, and the fabulous Iris Apfel, Little Lux provides mini fashionistas a chance to express their unique personalities. Little Lux also reminds us that playing dress up doesn’t mean pretending to be a princess or house wife. 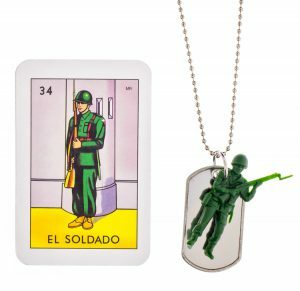 Riley has created kids necklaces with dinosaurs, skulls, gnomes, and even army men. 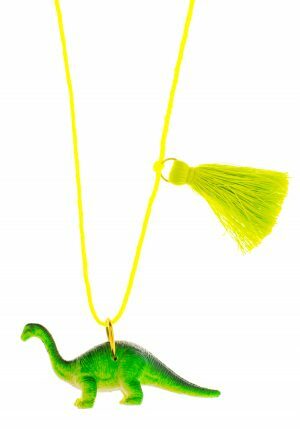 We just want any kid wearing our necklaces to be confident and happy! We hope that our necklaces add a little something extra to their days…a little sparkle and little glam! Stories like John and Riley’s make us love celebrating small businesses. When you collect a Gunner and Lux or Little Lux necklace, you’re contributing to Riley’s future. In essence, their success is our success. 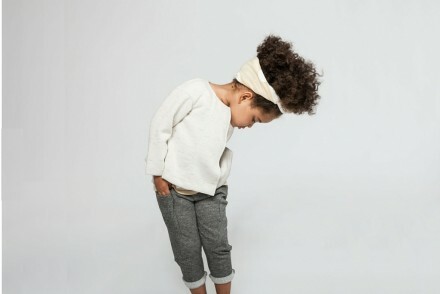 Riley has been inspired to be industrious, creative, and entrepreneurial. The future is female thanks to Riley and her papa. We have an office tradition that every time we bring on a new wholesale store, we ring a bell and have a little dance party! Once, we added 9 stores in one day and I remember her ringing that bell like crazy and us dancing until we both just flopped on the floor laughing! Here’s to many more celebratory dance parties!